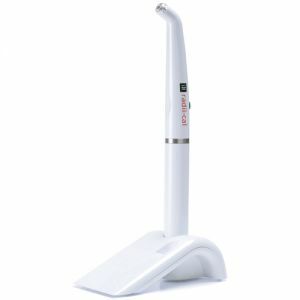 LED dental curing lights are highly efficient and generate light at a narrow spectral range making the curing and polymerization of dental materials faster and more efficient reducing the time a patient spends in the chair. 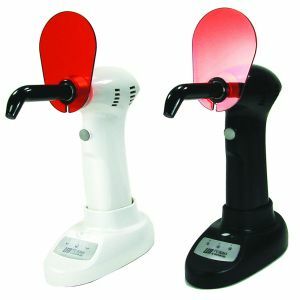 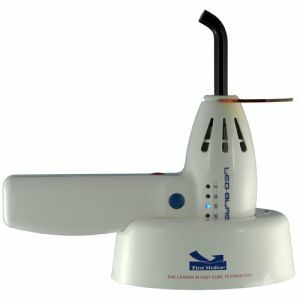 Because they operate at lower temperatures they do not require a fan to ventilate and cool the light. 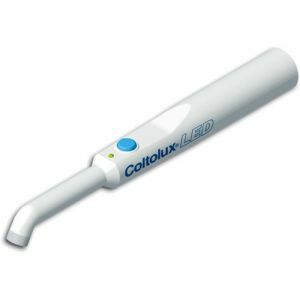 LED curing lights can be effective for up to 10,000 hours of curing and do not degrade nearly as quick as broad-spectrum spot cure lamps. 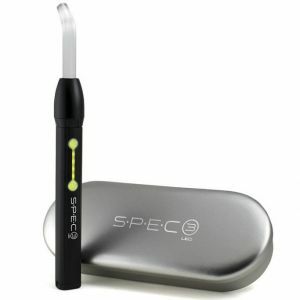 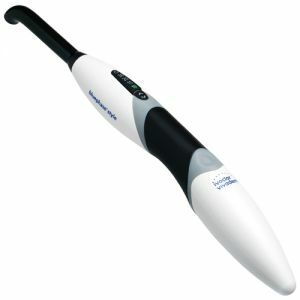 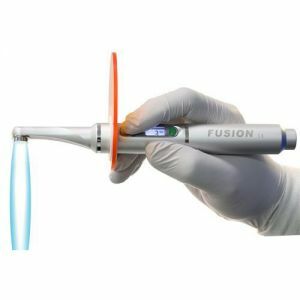 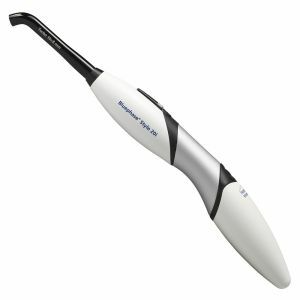 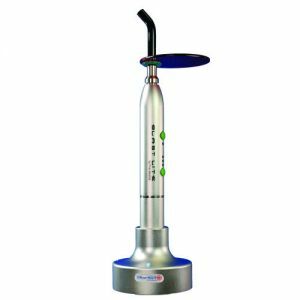 Their lightweight and portable profile also them the go-to choice for dental curing. 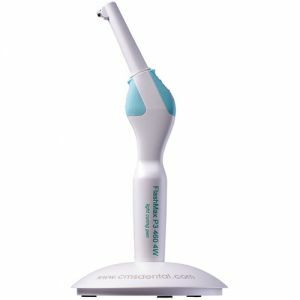 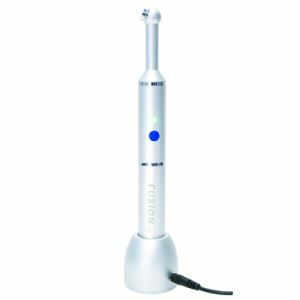 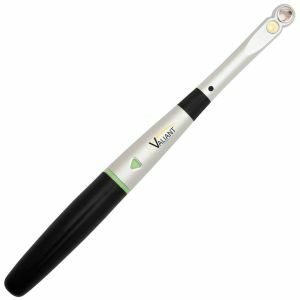 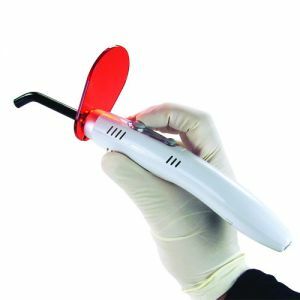 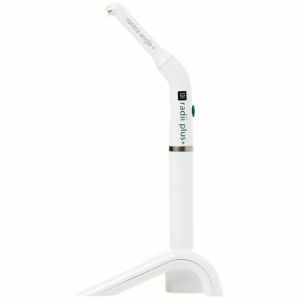 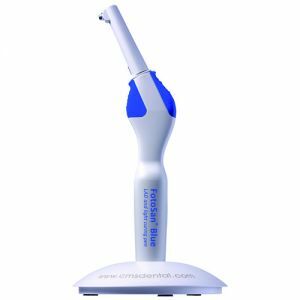 At Scott's Dental Supply, we stock a wide selection of dental curing lights from top brands like CMS Dental, Coltene and more.